RM MSC screens produce up to 5 particle sizes and give you added value as a result. The unique High Power screen box design is the optimum in screen box dynamics. The screening quality it achieves, while maintaining high capacities, gives you the necessary edge in the market. 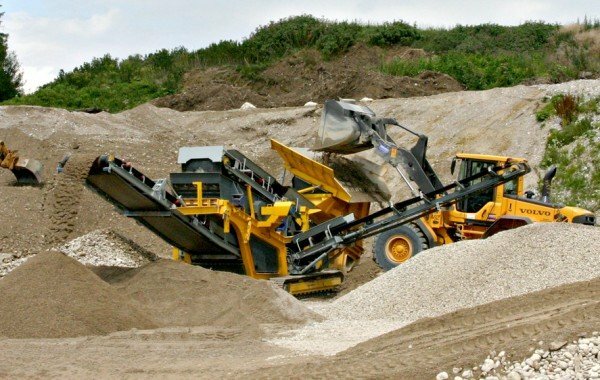 Thanks to its wide range of uses, like asphalt crushing, gravel, sand and C&D waste, the RM MSC series opens up numerous applications to you. You can screen your natural or crushed material according to customer requirements and increase revenue.